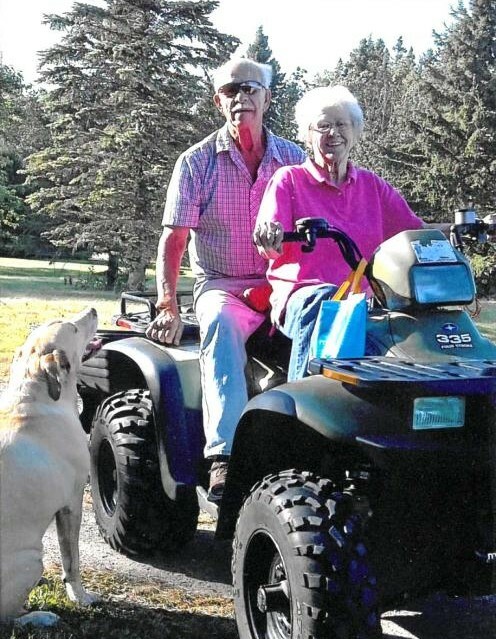 A Funeral Service for Orvis W. Olson of Roseau, MN will be held on Wednesday, March 27, 2019 at 11:00 AM at Helgeson Funeral Home in Roseau, MN. Visitation will be held one hour prior to the service at the funeral home. Interment will be held at Malung Cemetery at a later date. Orvis passed away on Friday, March 22, 2019 at the age of 84. Orvis Wayne Olson was born on September 7, 1934 in Adams, ND to Obert and Elsie (Grove) Olson. At age eight he moved to Roseau, MN and attended school graduating from Roseau high school in 1952. 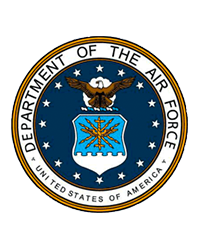 He worked for a short time after school before entering the United States Air Force in December of 1952. During this time Orvis spent time in Germany working as an Aircraft Mechanic before he was honorably discharged from the service in 1956. After his service he moved to the Iron Range and worked in the Aurora Mines. In 1957 he married Beverly Lanes and to that union was blessed with three daughters. Orvis then moved to Warroad, MN where he purchased the Silver Dollar and worked alongside his father Obert. After some time he sold the Silver Dollar and started working for Hetteen Hoist and Derrick, he was badge number four. He started out working there as a welder and quickly worked his way up to production manager with the company when it became Polaris Industries. Orvis met and married Thelma Bakken on August 30, 1986. He loved hunting with his daughter Heidi, working on the farm and his pets. Orvis was a very independent man and never wanted to burden anyone who offered him help. He was a very kind, gentle and simple man. He never wanted to go on trips; he just loved his time at home and the farm. Orvis is preceded in death by his parents; loving wife, Thelma; daughter, Heidi; brother, Floyd. Orvis is survived by his children, RaNae Olson of Roseau, MN, Terri (Scott) Boroos of Roseau, MN; grandchildren, Jamie (Jessica) Omdahl of Roseau, MN; children, Kailey, Kaia and Ashlynn; Holly (Stephen) Surat of Chandler, AZ; children, Jackson and Gavin; Benjamin Boroos (Holly Stusynski) of East Grand Forks, MN and her daughter Madysen Stallmo; sister-in-law, JoAnne Olson; nephew, Kyle Olson as well as numerous members of his wife Thelma (Bakken) Olson’s family.